The Chinese conglomerate’s drug unit will buy a smaller 74 pct of KKR-backed Gland Pharma for $1.1 bln. That shows Beijing is still open to sensible foreign deals. And despite a recent border spat, India is open to Chinese money, especially if deals are carefully structured. 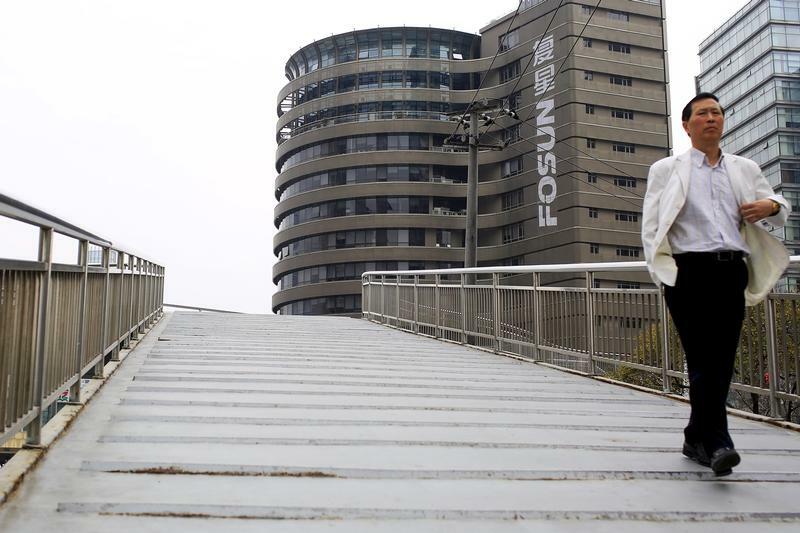 Shanghai Fosun Pharmaceutical agreed to buy a smaller, 74 percent stake in India’s Gland Pharma for $1.1 billion, the Chinese company said on Sept. 17. Fosun had agreed in July 2016 to buy up to 86 percent of Gland for $1.3 billion. Hyderabad-based Gland manufactures generic injectable drugs and mostly sells them in the United States. Fosun made a non-binding proposal to acquire Gland in May 2016. Under the new deal, Gland’s founders have the right to require the buyer to acquire the remaining shares in the company for up to $355 million. The put option lasts one year and starts one year after the deal closes. Gland’s overall valuation is unchanged. Fosun will also retain the right to appoint seven out of nine of Gland’s directors. U.S. private equity firm KKR acquired nearly 38 percent of Gland in 2013 for an estimated $200 million, according to Thomson Reuters data.